South Africa's stunning scenerey & attractions range from its famous game reserves, sampling local wines at its many vineyards, deep sea fishing, visiting UNESCO world heritage sites such as Robben Island or just relaxing at locations including Cape Town's V&A Waterfront. South Africa is a popular tourist destination offering bio-diversity, eco-tourism, cultural attractions and UNESCO World Heritage Sites. It is a spectacularly beautiful destination, often described as 'a world in one country'. From deserts and forests to mountains and beaches the experience is exhilarating. Our game reserves and vibrant cities along with warm spirited people will ensure a memorable visit. Let us help you choose where to go and what to do using one of our professional driver guides. We are here to assist you with any questions you may have and to provide you with guidance in order to ensure that you enjoy an amazing experience. 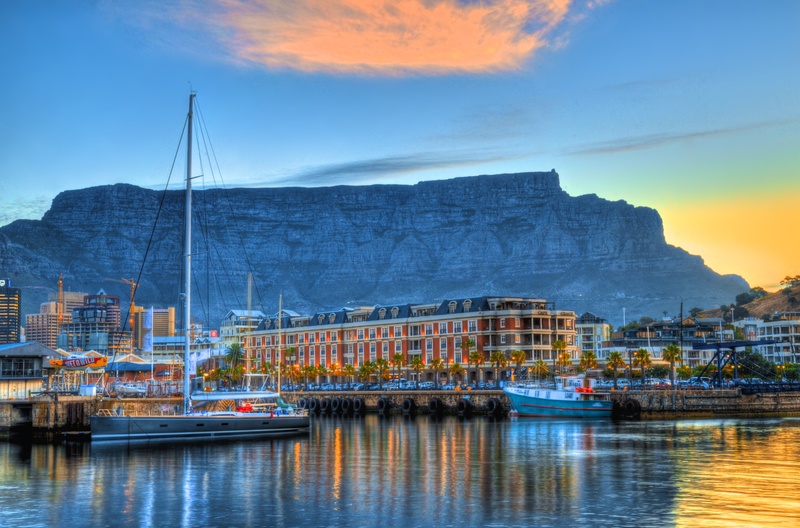 With the imposing backdrop of Table Mountain, Cape Town, affectionately known as the “Mother City”, is one of the World’s top tourist destinations and where many visitors begin a South African holiday. With attractions such as Kirstenbosch Botanical Gardens, Robben Island, the Victoria & Alfred Waterfront, the Cape of Good Hope and the world renown Wine Estates of Stellenbosch and Franschhoek the City and surrounds has much to offer our visitors. When eating out in South Africa, you’re in for a treat. Visitors can expect trendy cafes, side-walk coffee shops, international fine dining and buzzing cocktail bars. Whatever your palate desires, we can put it together for you! South African Hotels reflect the warm hospitality that is our nation. There is a range of options available to visitors from luxury 5-star Hotels, world class private Game Lodges to upmarket self-catering accommodation. Expect to be entertained! South Africa as a destination boasts an array of adventure activities which includes kite-surfing, tandem paragliding, bungee jumping, shark cage diving, whale watching, ab-sailing, cycling as well as all conventional sport. We are able to offer unique bespoke safari packages including our “Wild Africa” experience where you will enjoy a breath-taking cruise on the Chobe River in Botswana aboard the Zambesi Queen. Emerald VIP Services offers luxury Chauffeur Drive full day tours into the world famous Western Cape Winelands including Paarl, Franschhoek and Stellenbosch. You will witness the wine making process from the Vineyard to the bottle. Emerald VIP Services offer a bespoke door-to-door “Meet & Greet” transfer service in Cape Town, Johannesburg & Durban in association with our partners at Airport Gateway. We will have a concierge agent meet you at the door of the aircraft on arrival and fast-track you through formalities to kerb-side where your luxury chauffeur service awaits to transfer you to your Hotel or place of business. Emerald VIP Services works closely with leading prestigious helicopter companies and through our extensive private aviation expertise can ensure that we source the appropriate helicopter and private jets for your vacation. We offer a 4-hour private helicopter tour of the Winelands including 3 wine farms with lunch stop (lunch not included) (Max. 4 persons). Again, we are able to tailor make a suitable package to suit your requirements. Our locally based private executive jet is available for charter on a quotation basis. We have unique access to a private use (max 6) 45 ft. motor yacht, Princess Skye. We can offer half day or full day cruises designed to your specific wants or can suggest ideas as needed. Packages include a cruise from Cape Town’s V&A Waterfront to Clifton with 45 minutes at anchor. Call us for pricing. Why not explore South Africa on one of our veterinary approved riding holidays conducted by professional dedicated contributors to the equine tourism industry. We can tailor your horse riding experience to your individual needs and rides are available for all levels, even for those who have never ridden before. We believe that there is no better way to explore than from horseback. For the Golf enthusiast, we can offer an 8-night VIP experience which includes playing on the top courses in Cape Town, the Garden Route and ending at Leopard’s Creek (Kruger National Park). This bespoke golf package allows the option of using either commercial domestic flights or a private jet. For the Golf enthusiast, we can offer an 8-night VIP experience which includes playing on the top courses in Cape Town, the Garden Route and ending at Leopard’s Creek (Kruger National Park). This bespoke golf package allows the option of using either commercial domestic flights or a private jet. We offer a wide range of concierge services, executive transportation, driver guides and aviation solutions so if you don’t see what you want above, call us and we will make it happen for you. Memorable experiences await you at the Westin Cape Town. Enjoy exclusive rooms with unique views over the V&A Waterfront and Table Mountain. The Hotel's fantastic glass façade allows clear views of the breathtaking beauty of Table Mountain, Lion's Head and the whole of Table Bay. The culinary diversity will also delight. 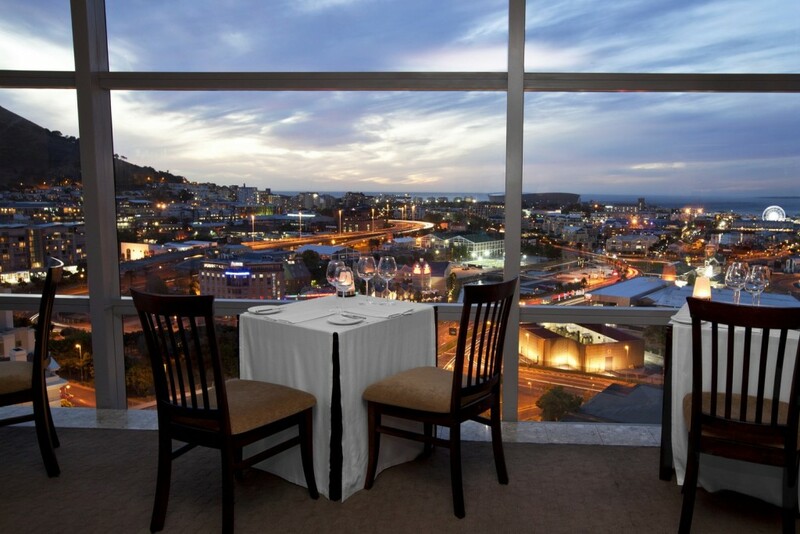 Besides the large variety of restaurants in Cape Town, the hotel has a great selection of elegant restaurants and bars on offer from brasserie-style Thirty7 to ON19 with its panoramic views. Begin a wonderful Cape Town evening or round off your day in one of the bars: Louis B's & Terrace and Raleigh's Cigar Bar. 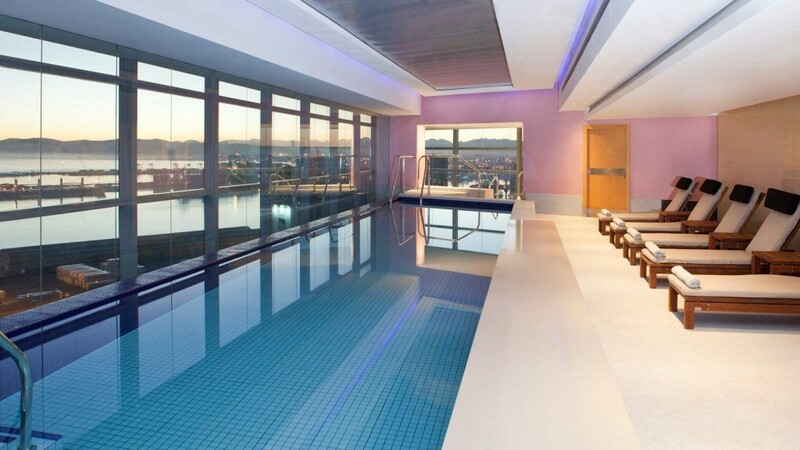 Emerald VIP Services in Cape Town has a special relationship with the Westin Hotel. Let us book you a Suite at our favourable rates! With its nautical theme, The Commodore provides stylish and luxurious accommodation in Cape Town for the leisure traveller as well as meeting all the needs of business travellers. This Waterfront hotel in Cape Town has a nautical theme that is carried throughout the hotel, including the 120-seater Clipper restaurant that offers an array of seafood dishes. Each of the six floors of the Commodore comprises rooms, of which there is a total of 236 elegantly furnished standard rooms and suites. The upper floor rooms provide guests with breath-taking views of the scenic 'Mother City'. Apart from being a luxury V and A Waterfront hotel in Cape Town, The Commodore provides a place where stylish living, excellent service and a tranquil setting come standard. Being centrally located, the Commodore can be described as being found where Table Mountain and the sea meet.